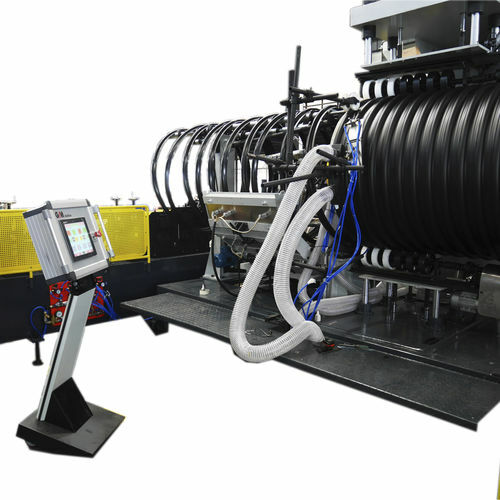 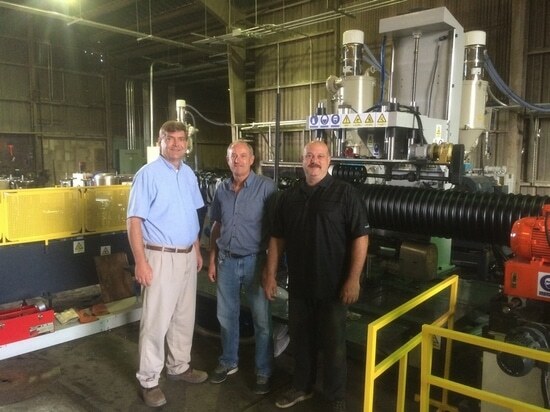 Since 2009, there are many Steel Reinforced Corrugated Pipe engineering were done by Paladeri SPA in Europe. 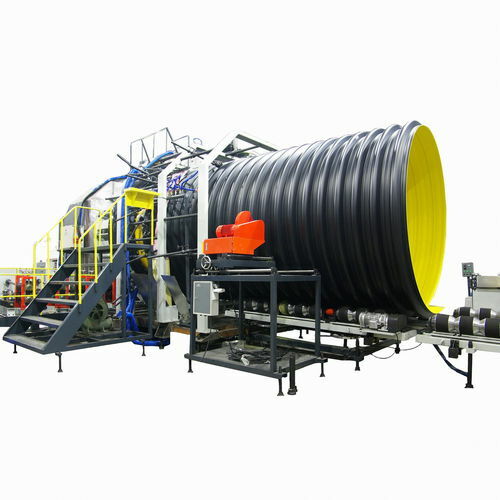 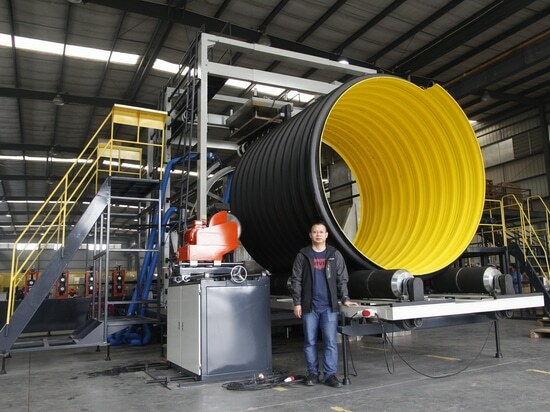 Pipe diameter from DN 400 to DN 1600mm. 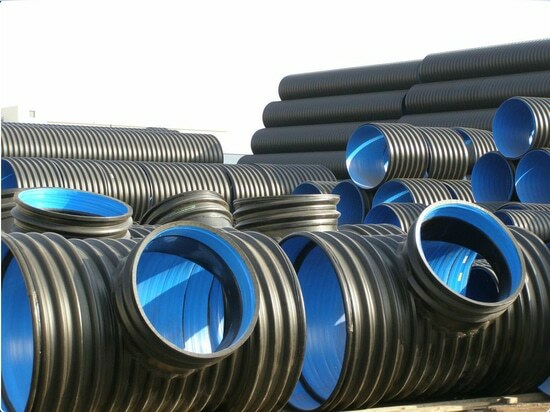 The pipe use their unique socket and gasket connections. 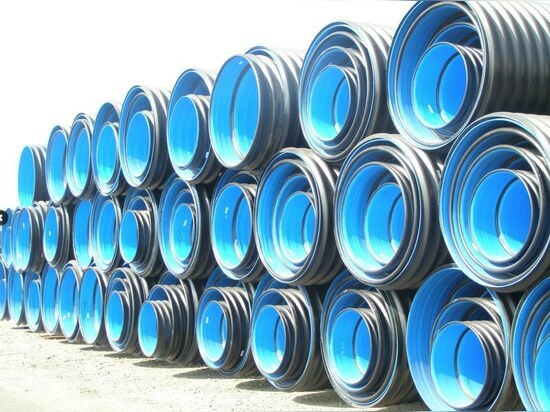 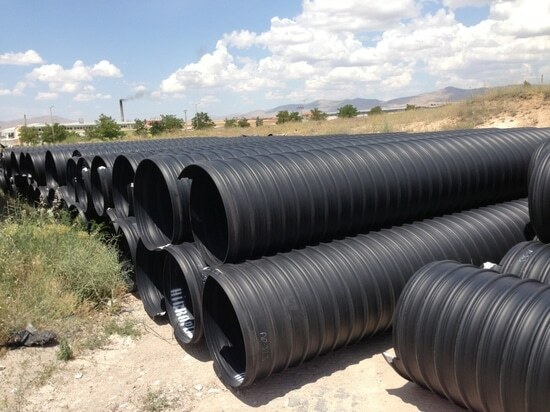 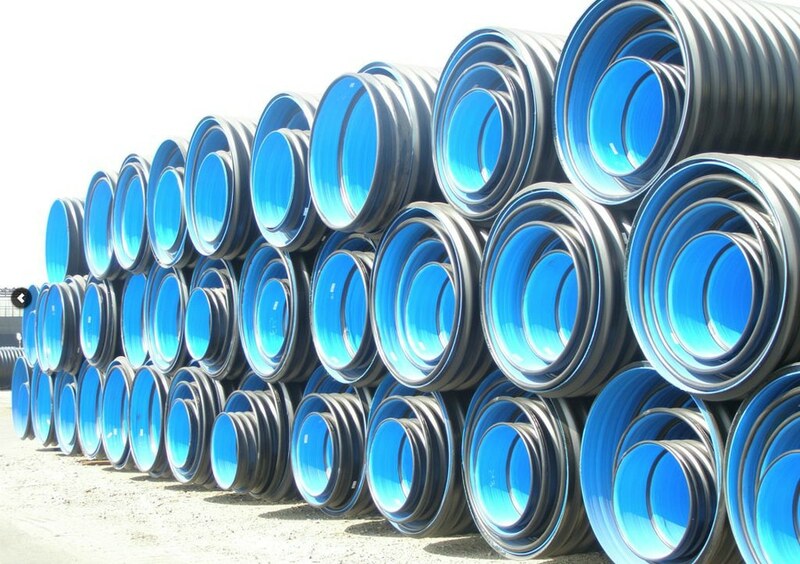 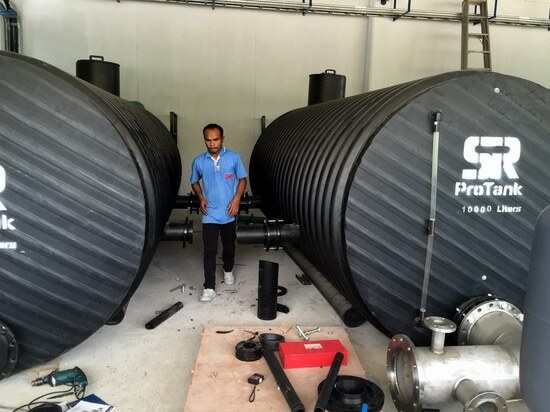 Paladeri SPA make many sewage and drainage projects in Europe by steel reinforced corrugated pipe technology. 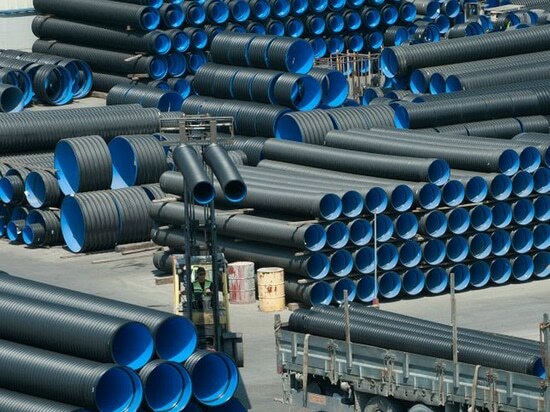 Pipe size from DN 500 till DN 1600mm. 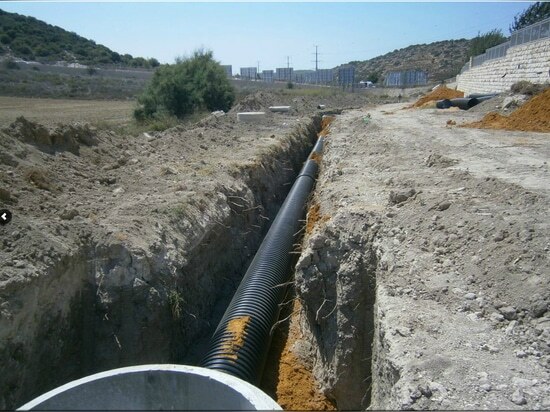 The Italian Standard UNI 11434 (012012) ITA (TUBI CON ANIMA IN ACCIAIO).